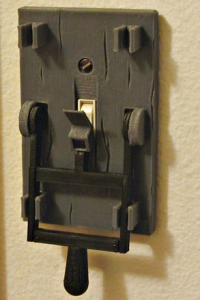 Home Tags Posts tagged with "3D printing"
So which one will you print out first? I bet that if you put it in your classroom, your students will want one and your cool factor will go up a few digits! If so, let us know how it goes…and be sure to share a photo of your final project by emailing it to me at [email protected].org or tweeting it out using the #TCEA and #makers hashtags. 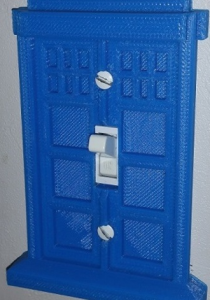 Do you have a 3D printer, but you and your students have maxed out the size of your print bed? Are you ready to contribute to what my colleague Miguel Guhlin calls the BIG WOW? 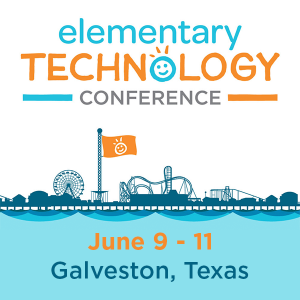 Hold onto your filament because you and your students are going to want to be a part of this. 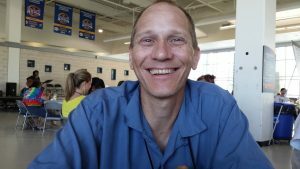 If you know the tech director from Sabine Pass ISD, Mark Simmons, then you probably know he is all spitfire. I’ve known Mark since the summer of 2013, and in those five years, he has been a champion for innovation in his school district. The students at Sabine Pass are experimenting and learning with 3D printing, drones, and a Glowforge. Mark is the guy that makes great ideas happen! Growth is stifled because small-scale projects are limiting. 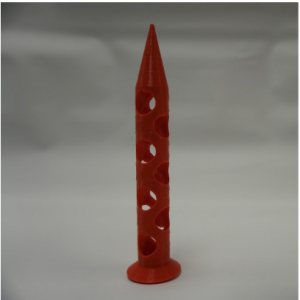 Mark’s first thought was to print a vehicle that could travel to Mars. (No one can say he doesn’t shoot for the stars!) While that was determined to not be quite feasible, he still knew the ultimate creation would have to be mind-blowing even if it were grounded here on Earth. 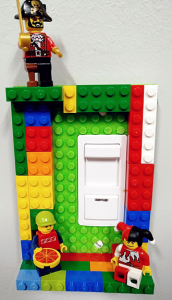 Instead, he and his team decided to go with an open remote-controlled model. Simple, right? Wait for it…the model they want to 3D print is a remote-controlled race car the size of a Honda Civic. To make this audacious creation possible, Mark is going to need help from a lot of schools with 3D printers and big dreams. If you’re interested in helping out with the BIG WOW, please register your teams as soon as possible. The number of school needs to be set in place by the end of this school year. The deadline to enter is June 1, 2018. To get the ball rolling (or the race car driving! ), fill out the form here to answer basic questions about your school, how you are best contacted, and the brand, filament size, and filament type of the 3D printer available to you. Mark is hoping for 120 schools to participate. 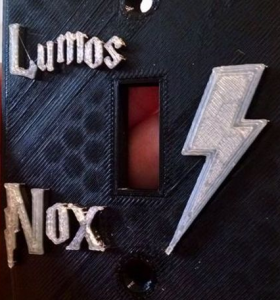 Any school with a 3D printer can get in on the action. The next best news is that the filament will be provided FREE! The number of schools participating will dictate how to slice up the model into printable sizes based on everyone’s build volume. Sabine Pass ISD will take care of the motors and the wiring. The resulting car will also be professionally painted. And all of the participating schools will be able to add your logos to the car, just like NASCAR! We’re hoping to have the car built by February 2019 so it can make its debut at the 2019 TCEA Convention & Exposition in San Antonio. The car will then travel to other major education conferences and work to raise awareness and funding for STEM education in schools. Don’t miss out on being a part of this Honda-sized learning opportunity! Fill out the form and get ready to start printing. And if you have any questions, feel free to reach out to me at [email protected] or to Mark at [email protected]. 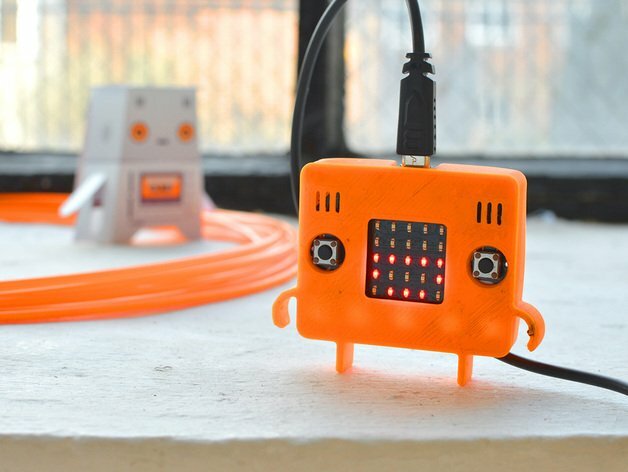 Ready to explore 3D printing projects for the incredible micro:bit mini-computer? If so, you’ve come to the right place. Learn about micro:bit 3D printed peripherals. Before we jump into 3D printing, let’s take a moment to revisit what a micro:bit is. You can watch a getting started video series from SparkFun on the device. SparkFun has tons of activities, such as this weather:bit example. Since the micro:bit has been available since 2015, there are many exciting projects and video tutorials available already. 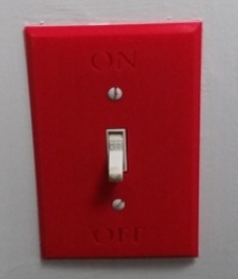 The device features its own website, so if you get stuck, you can find assistance. Get the free Microsoft Micro:bit curriculum shared April, 2018. Ready to go bananas over micro:bit? Try this next. As you may have noticed, you will need to learn some coding. Wait, wait, don’t hyperventilate. The web-based MakeCode editor open on a GNU/Linux computer. See? The editor is cross-platform. Micro:bit is a test kit for various types of coding. 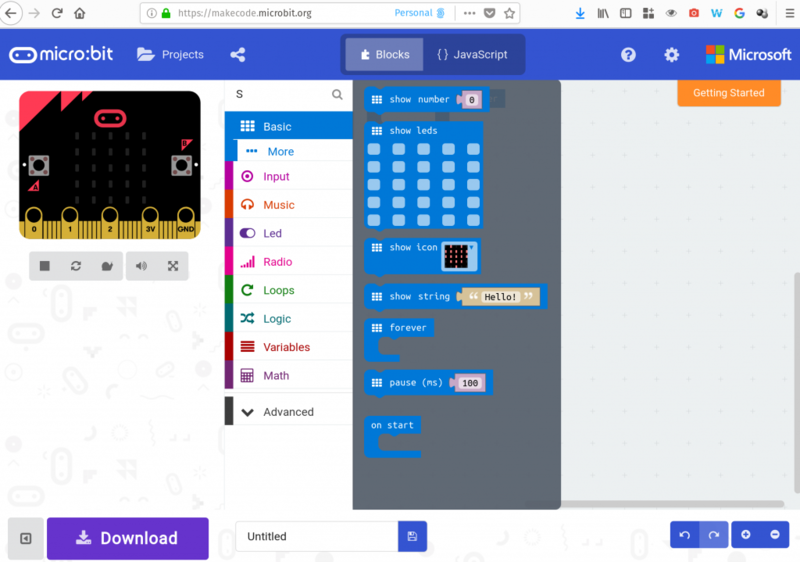 Although there are various code editors that work with micro:bit, an excellent choice is Microsoft’s MakeCode. Note that you can use MakeCode, a web-based code editor, on Chromebook and iPad (for iPads, you can use the Bluetooth connection to copy code to the device). MakeCode works in a variety of settings and relies on both block and text editors. As I mentioned in my Codeate with Minecraft Coding Projects blog entry, MakeCode can be used to build and execute actions in a virtual world. The implications are awesome. What your students learn in one environment (e.g. 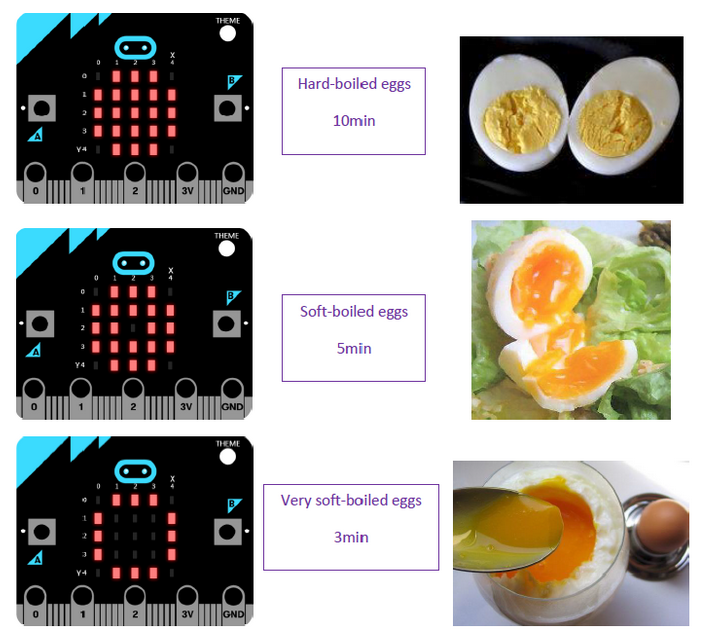 micro:bit) are transferable to the other (e.g. Minecraft). For teachers getting started with Minecraft and MakeCode, there’s a course (get the HTML version or OneNote Notebook) written for teachers new to computer science or those who have never taught it. Students learn about events, coordinates, variables, iteration, conditionals, functions, arrays, and more. 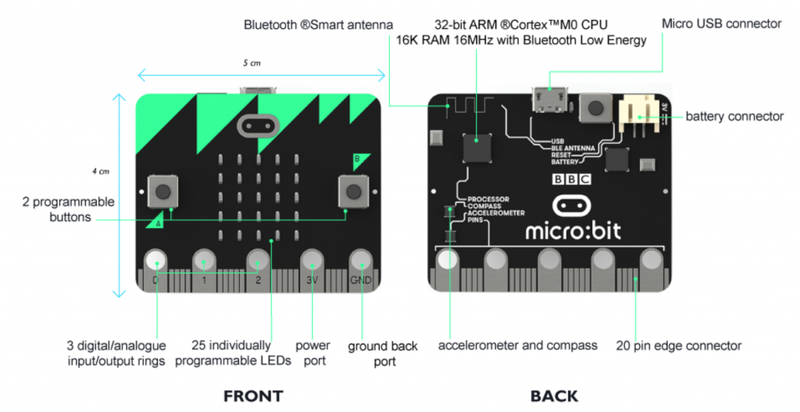 Join a BBC:Microbit Community? 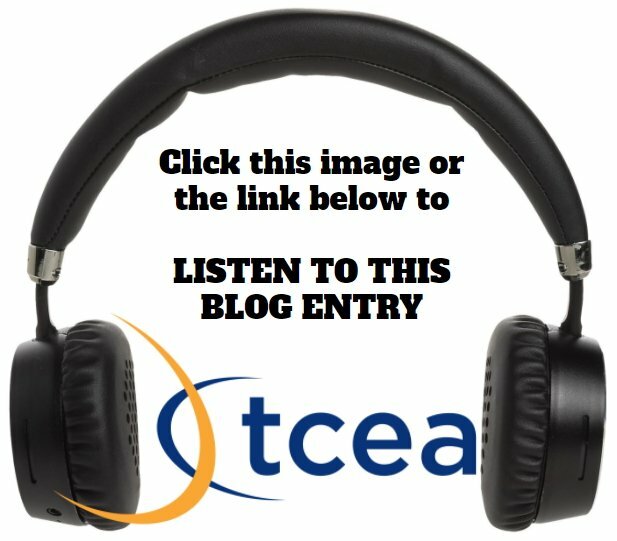 Are you a teacher and interested in connecting with a vibrant community? Join the BBC micro:bit Facebook group (Hint: The micro:bit has 25 programmable LED lights). “Dad, when I grow up, I want to be a game programmer,” said my son. If micro:bit had been around, the journey might not have ended in failure. From games like FlappyBird to LEGO to Traffic Lights, there are many opportunities for students to succeed (and fail) while making games. Won’t you consider introducing students to coding and making with MakeCode and micro:bit? There are many benefits and the research is just starting to come in. 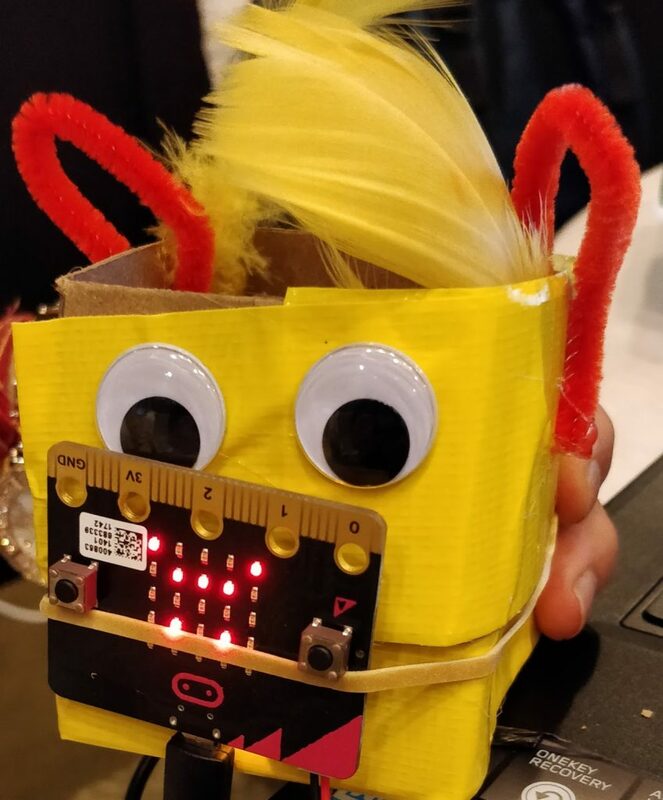 Photo of Deepah Gandhi’s micro:bit emoji character. This was made at the Microsoft E2 Conference. 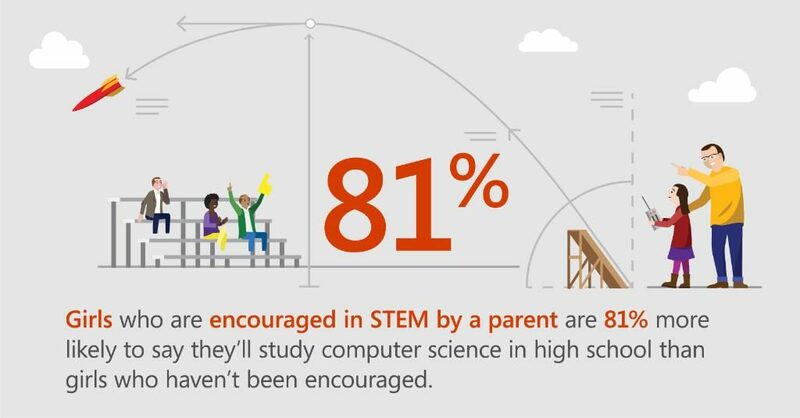 Get the full infographic here via Microsoft’s blog, What’s New in EDU? 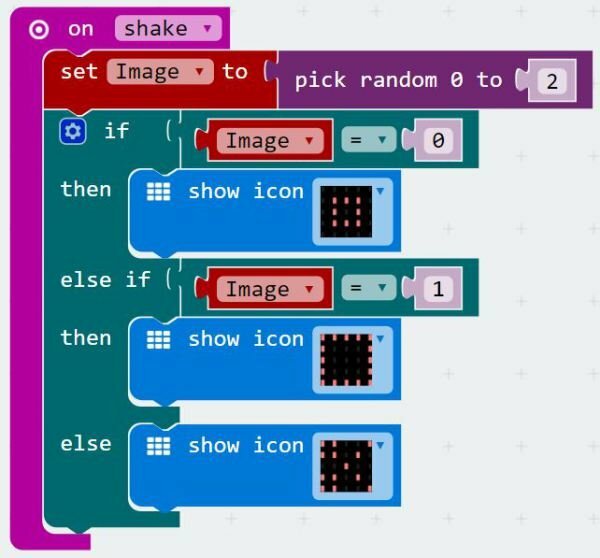 Creating with the micro:bit and coding editors is possible. 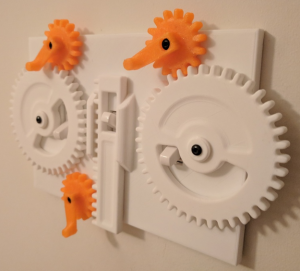 You can combine it with other inexpensive technologies like 3D printing. 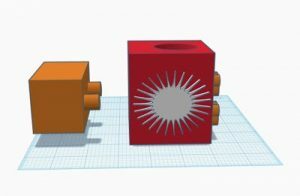 Now that you’ve had a chance to revisit all the awesomeness that is micro:bit, let’s take a quick look at 3D printed peripherals. Like a naked baby, in its raw form, the micro:bit can be a bit awkward to handle. Wouldn’t it be neat to 3D print a case for the micro:bit? Take a look at some examples below. One of my favorite examples includes the egg timer for hard boiled eggs. Like the other examples, you get access to the STL file needed for 3D printing as well as the hex file needed for your micro:bit. Consider these instructions, abbreviated for space. Simply download the STL file of the timer on this page. Step 2: Flash your micro:bit ! You can download the code by clicking on the link below or on the zip file on this page. Click on the button “Compile” to download the code on your computer. Then, drag and drop the file into the micro:bit icon on your computer section. Isn’t that amazing? Not to be left behind, Thingiverse also features a micro:bit collection. 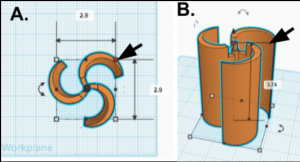 You can save and open these designs in child-friendly tools like Tinkercad, LeoCAD, or, for older students, AutoDesk’s Fusion 360 or SketchUp Pro (available free via TCEA to public schools). 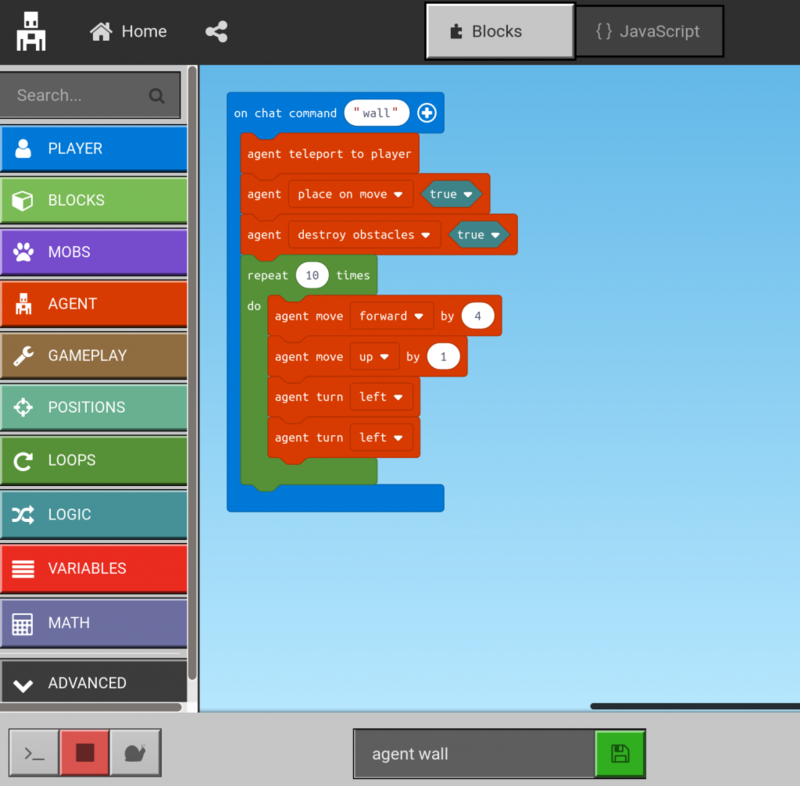 Other tools are available that rely on block coding (just like Scratch and MakeCode), such as BlocksCAD. What are you waiting for? The convergence of cheap mini-computers like the micro:bit, web-based code editors like MakeCode with free tutorials, and 3D printed peripherals make classroom learning engaging, educational, and exciting. Perhaps your classroom or school might be interested in creating a smaller version of the micro:bit display shown below? Curious about the 3D printed micro:bit watch case? Learn more here. 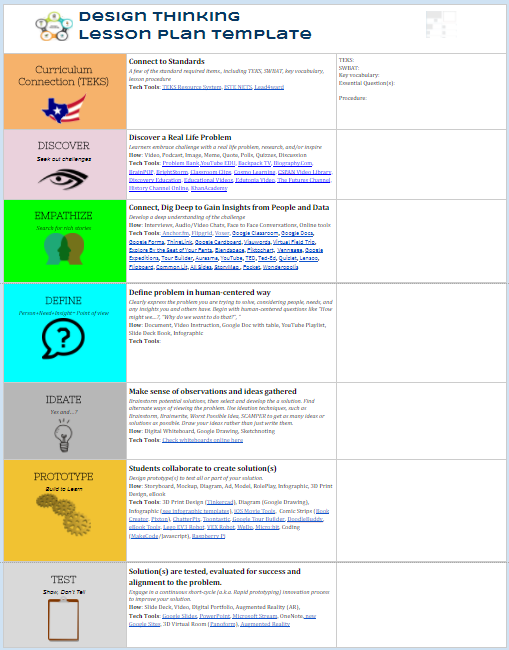 Updated: Note that this blog was updated with new resources on 04/05/2018. My colleague, Jennifer Bergland, always has candy conversation hearts this time of year. I was sitting in her office a couple of weeks ago, and, of course, she brings out her stash of little pink boxes. Viola! Why not have a project where students can design their own 3D conversation hearts? I use Tinkercad as my software of choice to begin 3D printing. Tinkercad is a great place to start. You will need to create a free account. When you exceed the capacity of this software, I know high schools start to work with Fusion 360 or SketchUp Pro (available free from TCEA). In my book, FAIL can mean the First Attempt in Learning. I happen to like this one better: Frequent Attempts in Learning. Take a look at the image to see my four fails when trying to 3D print a conversation heart. Number 1 Fail: The heart was too small. Number 2 Fail: The heart is still to small. The text would not adhere. Number 3 Fail: Size was better. The text was still not clear. I needed to change the text. Number 4 Fail: Increased the size. I used the single letters and scrapped the text tool. Below you will find the detailed steps to get you and your students started with their own hearts. I also recorded a short video (3:40) on the process. Step 1: Under Basic Shapes, choose the heart. Step 2: Under Text, choose your letters. Tip: I would keep the number to just three to five characters. Step 3: Align your letters. Step 4. Group the letters. Step 5. Leave the default dimensions (width, length, and depth) for the letters. Step 6. Move and center your word on top of the heart. Step 7. The word and the heart will be on the same plane and you need to raise the word with the black teardrop tool 3 mm. Leave 1 mm “buried” in the heart. Step 8. Group the shape and the words together. Step 9. Save and download the .stl file to print. If you can’t squeeze this in for Valentine’s Day, perhaps a lucky coin with an inscription for St. Patrick’s Day or a special “coin” for Mother’s Day. Wishing you a Happy Valentine’s Day. Please post your conversation hearts to Twitter with #TCEA and @preimers. I always look forward to seeing student creations.